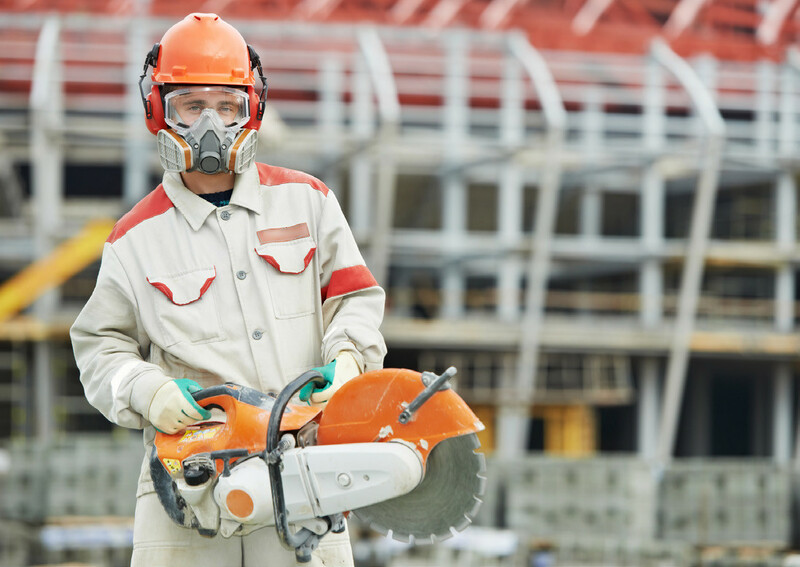 This Crystalline Silica Risk of Exposure safety training course has been designed to provide general information to workers, members of joint health and safety committees, supervisors, and managers. The goal of this course is to to convey particulars about health hazards, requirements for worker protection, safe work procedures, inspection criteria, and guidelines used to identify and control worker exposure to airborne respirable silica dust. This Crystalline Silica Risk of Exposure course will also establish an understanding of the statutory requirements of the federal COHS, Provincial and Territorial OH&S legislations. We will achieve the course objective by participating in the classroom discussion. Responsibilities of Supervisors & Workers. Work Site Inspections & Planning.